Amazon is snapping at Google’s heels as a product discovery and research medium for online shoppers, new survey finds. A new study released this week indicates that Amazon is successfully muscling in on Google’s dominance as a product discovery medium. The research, commissioned by Kenshoo, surveyed 3,200 consumers in the USA, UK, Germany and France. It concluded that Amazon has an increasingly powerful role to play in the consumer shopping journey. 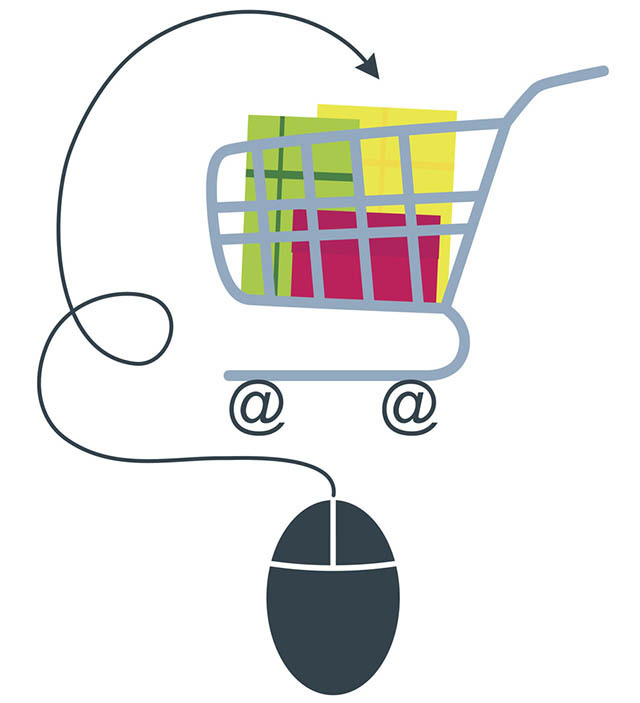 Shoppers refer to a range of sources when researching a product or service before making a purchase. 85% of shoppers turn to Google and 72% to Amazon. eBay was the third most popular medium, followed by individual brand or retailer websites. 27% of shoppers also turn to Facebook. In the USA, Facebook was more heavily relied on, with 36% of shoppers saying they relied on the social network for product information and inspiration. Pinterest and Instagram are also used, by 24% and 18% of consumers respectively. This diversity of channels and destinations shows that brands need to take a multi-faceted approach to their ecommerce marketing. It’s not enough to focus just on search, consideration also must be given to Amazon optimization and social media visibility to connect with the modern consumer. The Kenshoo survey found that Amazon 'permeates the consumer journey’ when it comes to users searching for product information. Of the 72% of shoppers turning to Amazon to research products, 56% go to Amazon first, ahead of any other online site. 51% of this group also say they use Amazon to verify information found elsewhere, going to Amazon even when they have found information that seems correct to compare prices and gather more information before purchasing. 22% of those shoppers also say they won’t look elsewhere if they find a suitable product on Amazon. Kenshoo’s study recognizes that the sheer breadth of products (Amazon stocks around 352 million items) are a key reason why it has become a go-to destination for product discovery and research. Almost one in two (46%) say they use Amazon for gift inspiration. The research shows that Amazon is particularly strong in certain product categories, with 76% of US shoppers likely to use Amazon when searching for electronic and computer product ideas and information. It’s also strong in books (58%), music, movies and games (56%) and home appliances (55%). Shoppers searching for beers, wines and spirits are the least likely to turn to Amazon (8%), followed by just 18% of consumers looking for grocery items – despite the recent acquisition of Whole Foods. For brands, the biggest takeaway from the report is the emerging dominance of Amazon. Shoppers researching product information or looking for inspiration on Amazon will typically have a strong purchase intent, meaning Amazon optimization could soon be as important as Google to ecommerce brands– if not more so. 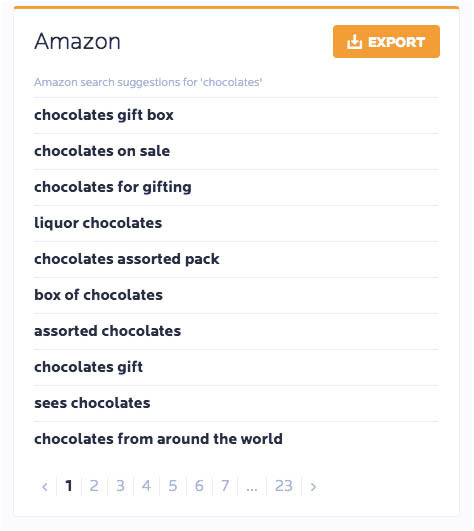 Find out more about optimizing for Amazon in our collection of Amazon blog posts.